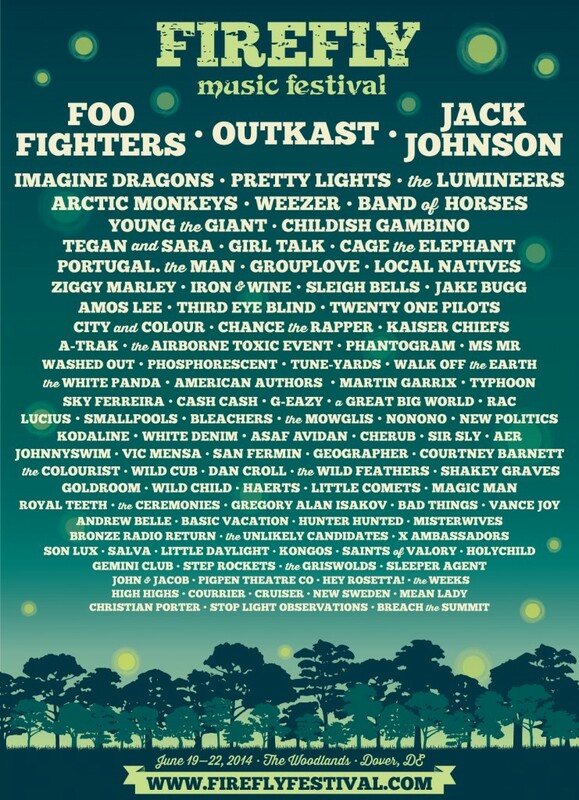 Festival season is rapidly approaching and Firefly is another festival that has released their amazing lineup to persuade us to attend! The lineup is doing a great job at it too. Firefly is schedule to happen on June 19th to June 22nd at The Woodlands in Dover, Delaware. Firefly offers 4 days of music on 7 stages with 100 artists. 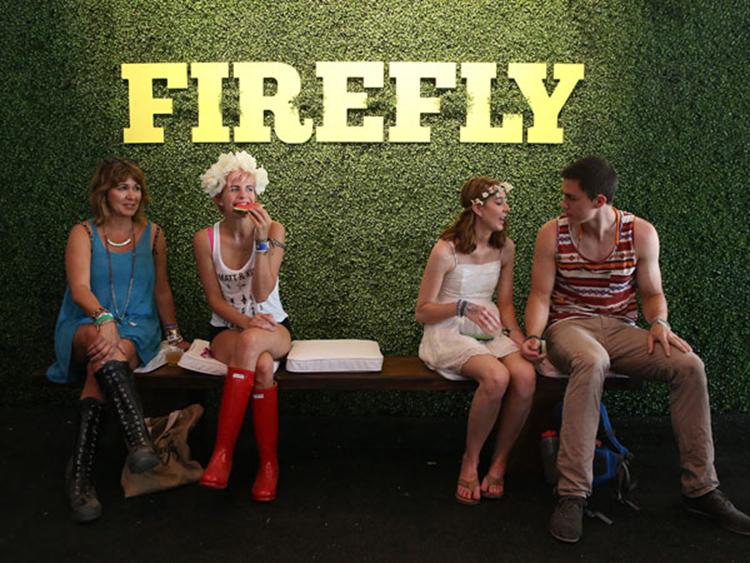 Firefly doesn’t consist of one genre of music, but rather a wide variety. This year’s headliners are the Foo Fighters, Outkast, and Jack Johnson. There will also be quite a number of EDM acts that include A-Trak, Martin Garrix, Pretty Lights, The White Panda, Cash Cash, and more. This is one of the most unique festivals to take place and it is definitely one that you can’t miss. Check out the full lineup below!